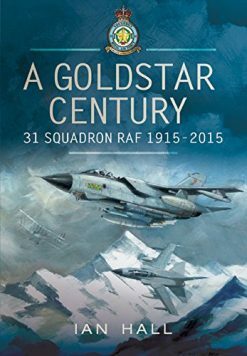 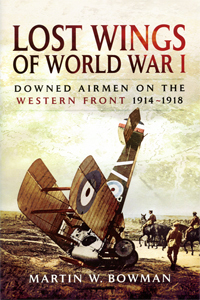 The First World War saw the birth of air warfare. 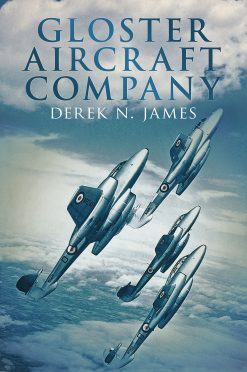 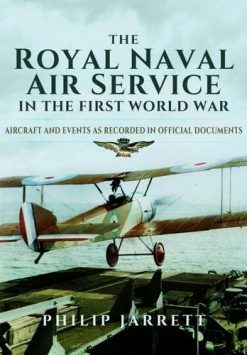 At the outbreak of the conflict very few foresaw the huge and growing role that aircraft would be playing by the war’s end. 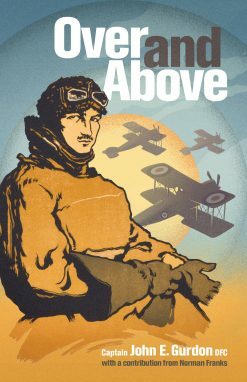 Reluctantly tolerated by the higher command at best, the early aircraft were at first used purely in an observational capacity. 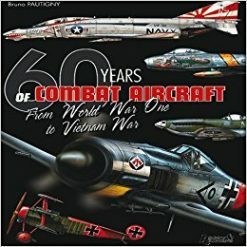 Very quickly however, dogfights developed and the fighter and finally the bomber evolved. 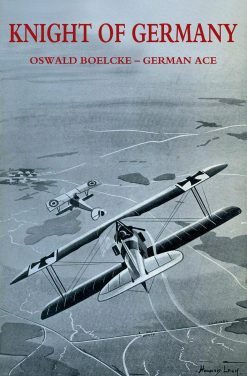 Air warfare was a new dimension in conflict and had indisputably arrived. 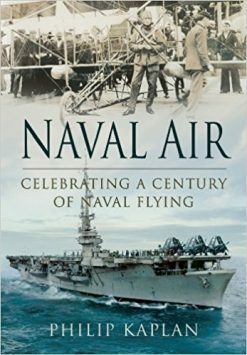 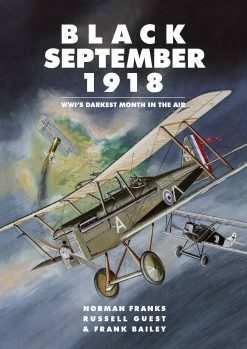 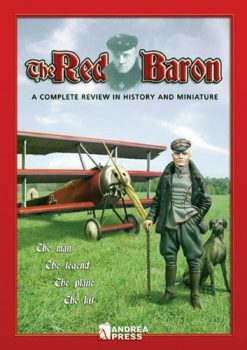 The Naval and Military Press stocks an enviably large range of books on these pioneering days from technical guides to early biplanes. 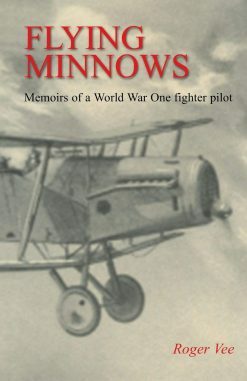 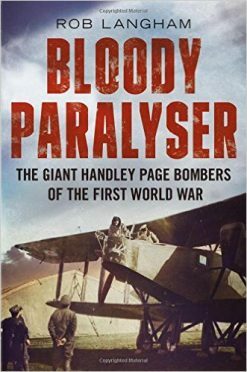 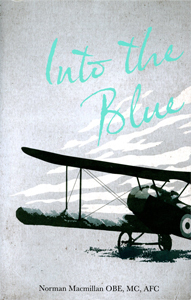 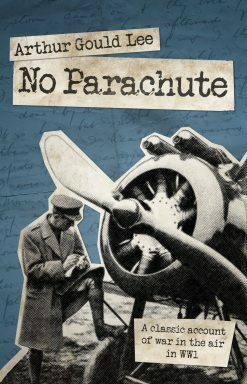 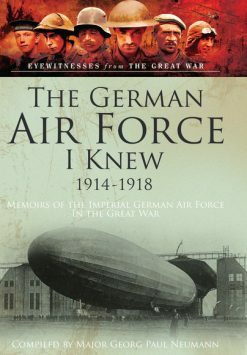 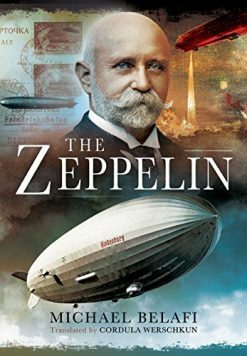 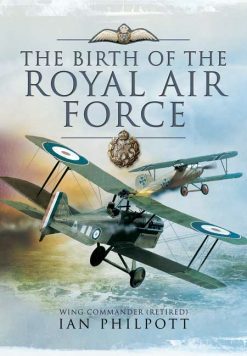 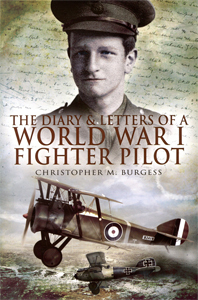 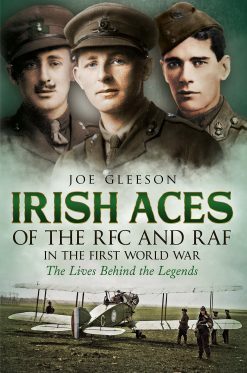 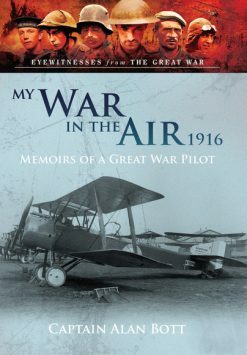 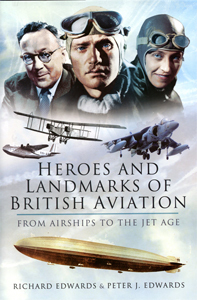 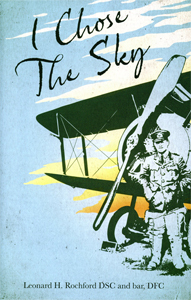 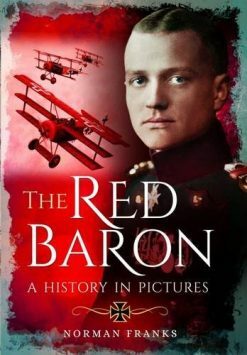 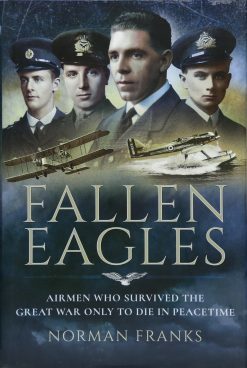 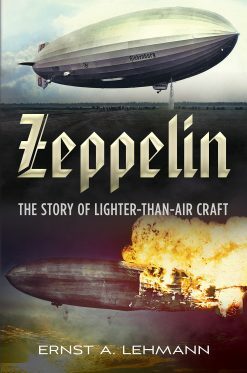 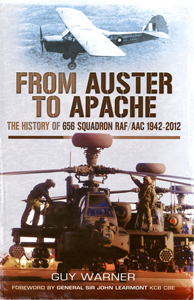 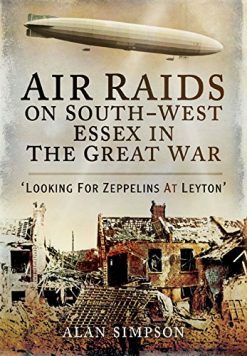 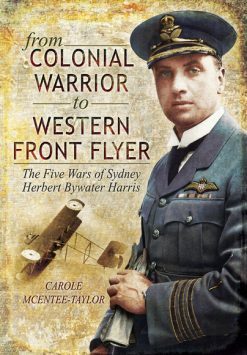 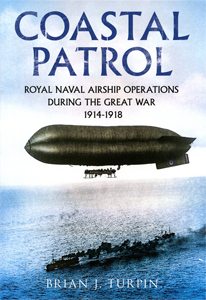 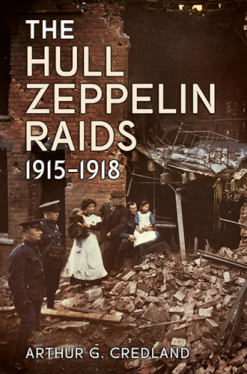 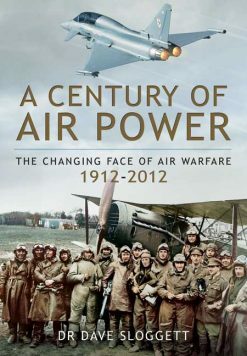 There are also books about balloons and Zeppelins to accounts of the war’s great air aces on both sides of the lines. 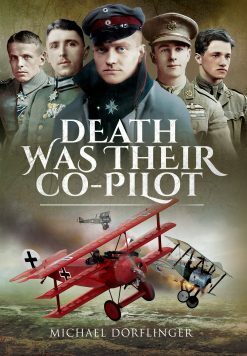 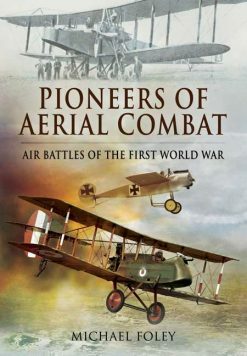 If your interest is in a period of combat still marked by chivalry and heroism, as well as breathtaking technical advances you will find all the books you need in our stock.